Listed below are several soccer riddles for children of all ages. Football (known in the U.S. as soccer) is a beloved sport, likely the most familiar of all sports in the world. In honor of this, our staff has searched widely for the best riddles related to soccer. We will continue to update this site regularly with new football riddles, so make sure to bookmark this page and check back on occasion. Also, if you enjoy these, there's a good chance you may enjoy our other sports riddles. Finding them is a simple process. Just type the name of your favorite sport in our search bar, and the tags related to it will populate for you. Have fun, and don't forget to share the questions that you enjoy! 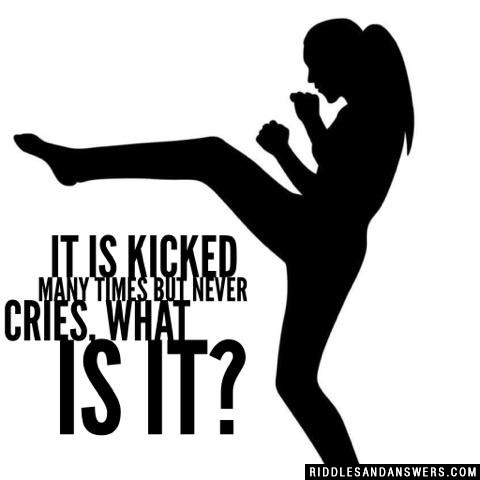 It is kicked many times but never cries, what is it? Why did Cinderella get kicked out of the soccer game? Ever heard of gravity? She kicked it up. Why do leprechauns giggle when they play soccer? Cause the grass tickles their balls. What do you call a woman stood between two goal posts? Wheres the best place to shop for a soccer uniform? 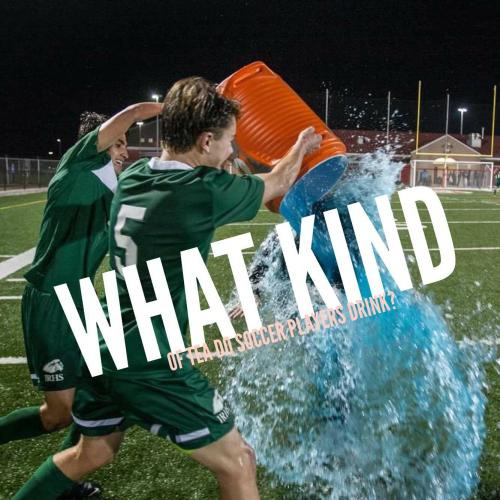 Why was the soccer field wet on a sunny day? The players dribbled all over it. Why didnt the dog want to play soccer? Can you come up with a cool, funny or clever Soccer Riddles of your own? Post it below (without the answer) to see if you can stump our users.